They’ve been talking about convergence for years; once separate items now fuse together into one device, the way GPS units and video cameras now both conveniently co-exist within our smartphones. 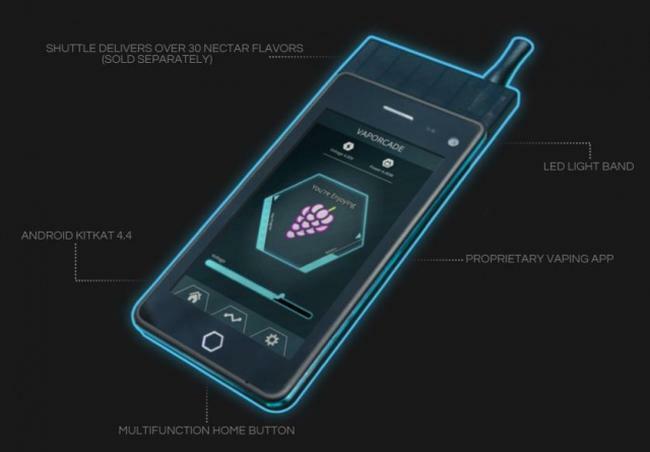 But sometimes we see unusual items declare themselves bedfellows, like this questionable fusion of e-cigarettes and smartphone called Jupiter IO 3, by Vaporcade. 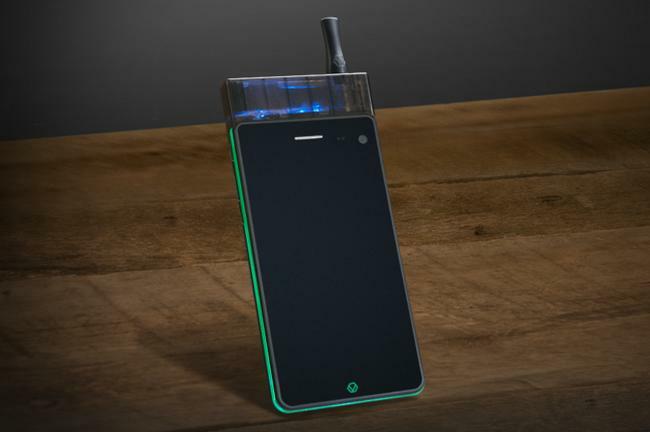 It’s a full-fledged smartphone running Android KitKat 4.4, and has 16 hours of runtime thanks to two batteries, one for the phone and the other for the vape. They are shared, so if you don’t smoke much you’ll get more phone time, and vice versa. 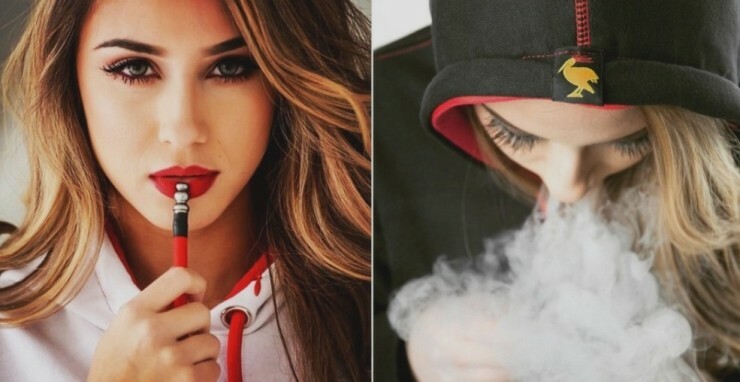 It uses liquid cartridges that cost $15 a piece, come in several flavours and last about 800 puffs, about as much as 4 packs of smokes. 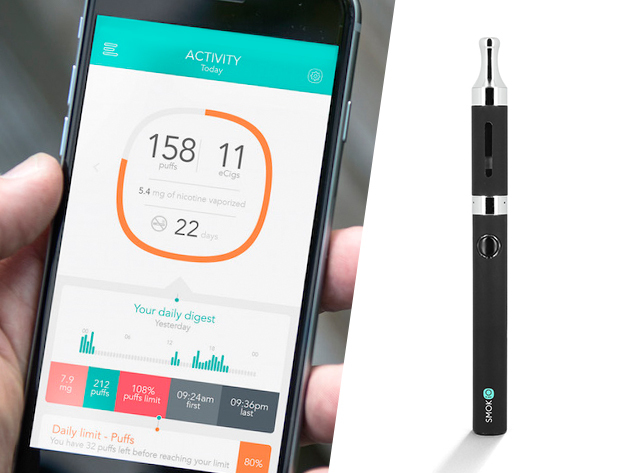 With the companion app you can track usage, liquid levels, and other metrics, which could come in handy for anyone trying to cut down on their smoking habits. The 3G version will set you back $299, while a forthcoming 4G variant is expected to fetch $499. 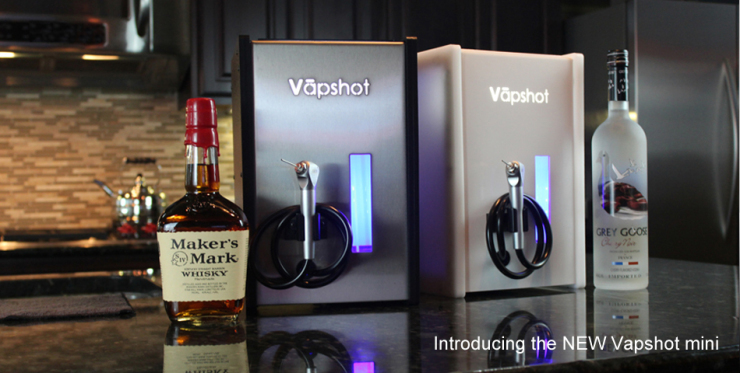 The device has been cleared by the FCC since November 2015, so it seems they’re ready to hit the market. Whether anyone will think this has any worth beyond a cool party trick remains to be seen. By David Ponce on 04/09/15 • Leave a comment! 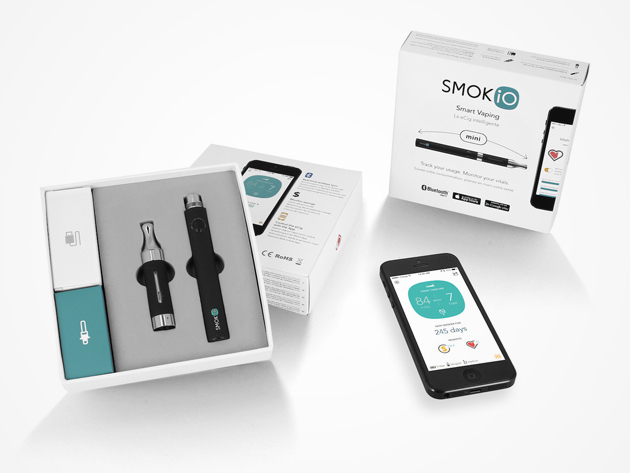 Unlike your average vape, the Smokio works with its revolutionary mobile app to help you monitor your intake and reach your goals. The Smokio app is filled with insightful functionality to motivate you to keep going when the going gets tough. Normally $80, with today’s deal you just have to pay $59.